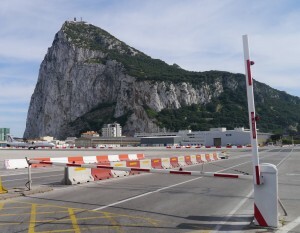 After more than 20 years what was once regularly listed in the Guinness Book of Records as the shortest inter-continental flight in the world returns: Gibraltar – Tangier. Now operated by Royal Air Maroc using a 70 seater ATR-72 aircraft – with business and economy cabins – it is being flown twice weekly on Thursday and Sundays with ticket prices from £33. Looking across to mountains in Africa from Harding’s Battery, Gibraltar. The flight distance is just 43 miles – going diagonally across the Strait of Gibraltar (under 9 miles at the closest point) – so you can travel from Europe to Africa in under 25 minutes of actual flight time. For those wanting to travel further, the service can also be booked under a single flight number all the way to the Royal Air Maroc hub in Casablanca, after making the technical stop in Tangier. RAM are yet to confirm which airline alliance they will be joining, however they are an existing long term partner of Iberia – so the flight could be credited to an Iberia Plus account. 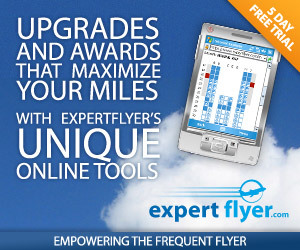 That said, deep discount economy fares on RAM earn only 0.3 Avios per mile, so that would be 13 Avios! For redemptions, Iberia does not yet have the route bookable, however it would only make sense for the longer flights onwards to Casablanca and, at the current prices, you would probably be better paying cash. 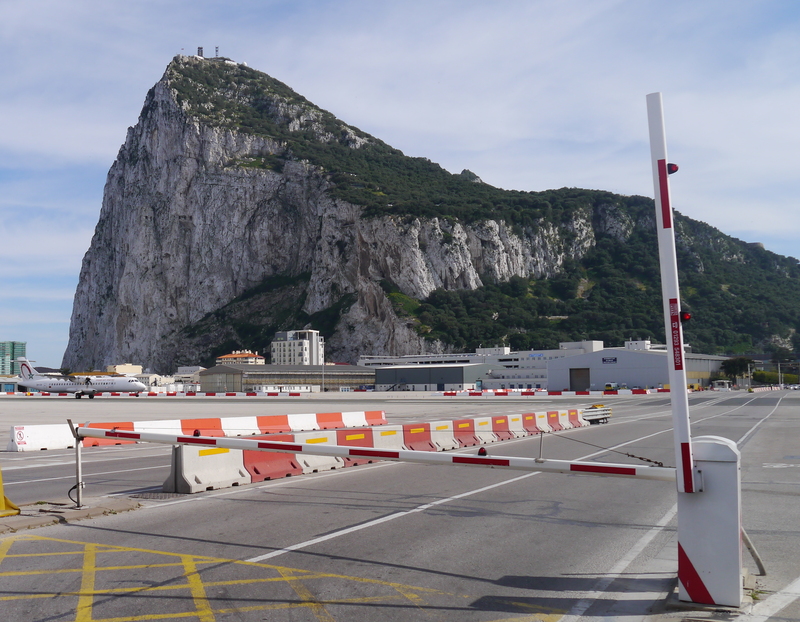 From 19th April easyJet will add services to Gibraltar from Bristol airport – alongside their existing daily services from Gatwick. British Airways fly daily from London Heathrow, and Monarch from Luton, Manchester and Birmingham. Map generated using Great Circle Mapper – copyright © Karl L. Swartz.